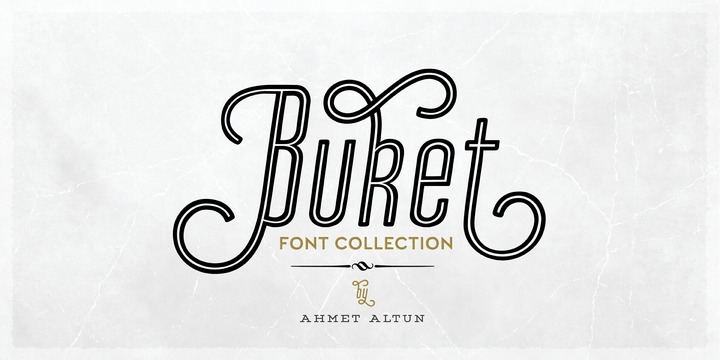 Buket is a handwritten sans serif typeface created & published by Ahmet Altun. It is available in 18 different styles and texture which can be mixted. It has some useful ornaments, ideal for typographic design purpose. Enjoy! Price: starting from $19 for one font to $119 for all 18 fonts. A font description published on Monday, March 27th, 2017 in Ahmet Altun, Ahmet Altun, Fonts by Alexandra that has 3,685 views.